After the release of 'Go down' that is now the most played Liberian music currently trending along with other play song. And refuses to leave the hitz list taking into consideration the release date, almost a year. 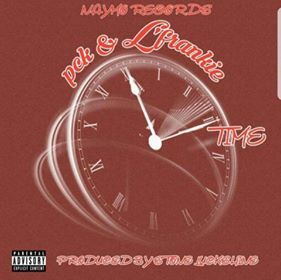 The duo is back with another hot club banger dubbed 'Time'. The song is a party vibe and will excite you off your feet. PCK is currently in China on a business tour, and he's expected in Liberia soon.